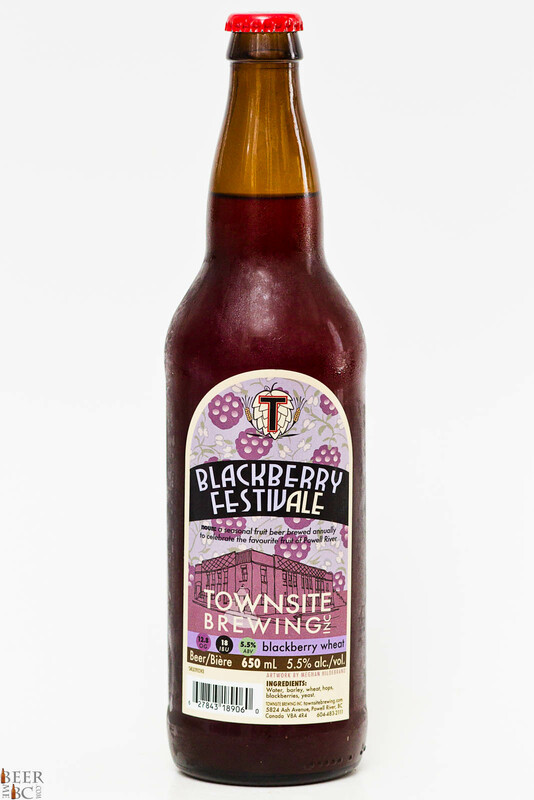 Brewed just in time for the Powell River Blackberry Festival The brewing team has put together the Blackberry FestivAle for another year. 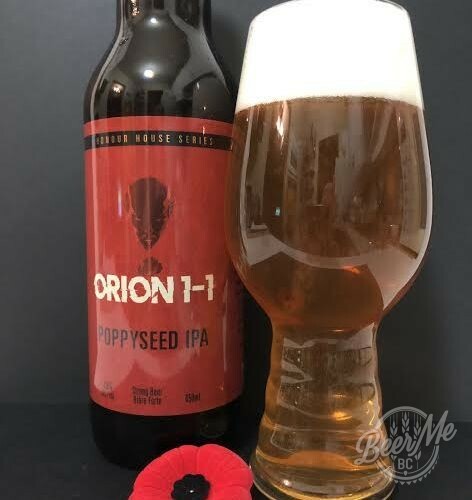 If history dares to repeat itself with this beer it will sell out within days of being released so pick up a few bottles before it is too late. 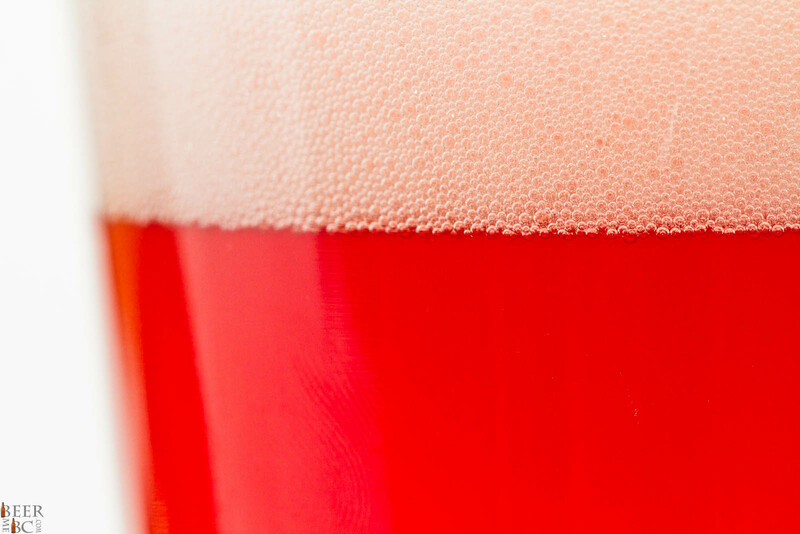 The 2014 brew pours from the bomber bottle as a lightly clouded, raspberry-like colour topped with nearly three fingers of dense, slightly pink head. 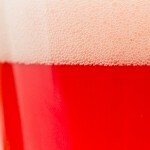 The head settles leaving little signs left on the glass and the beer smells crisp with a blackberry sour-sweetness. Despite a fairly big, fruit nose the attributes from the wheat ale are still present and add a wheaty backbone to the aroma. 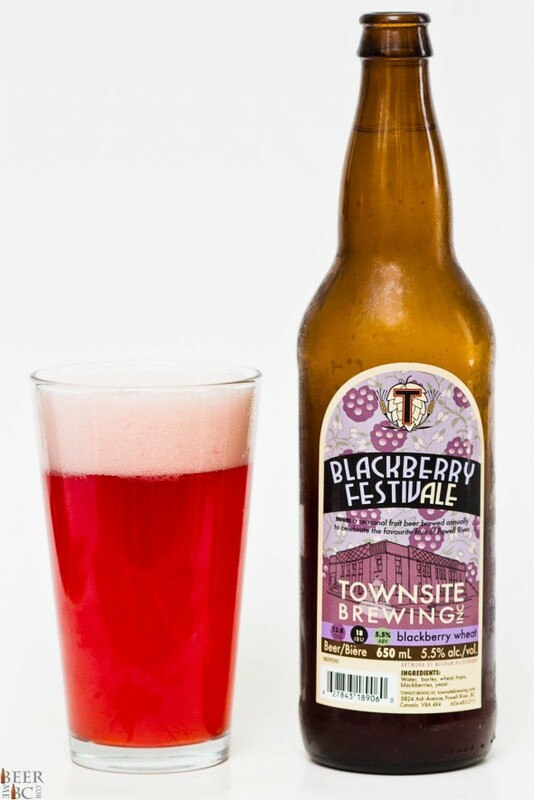 The flavour is more subtle than your typical fruit-infused beer. This is definitely still a wheat beer but a tartness and mild berry-sweetness build as the flavour progresses. 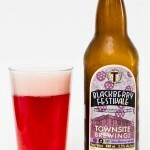 The FestivAle is by no means a sour but the tart-notes add a refreshing, summer-like feel to an already delicious wheat ale. 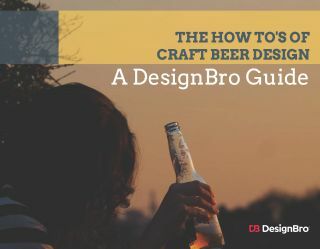 This always popular brew has been turned up from its already winning recipe to make a beer that can be enjoyed by just about anyone. This is a great year for blackberries and Townsite is the place to pick them.